In a world where the Romulans discovered Earth before the Vulcans, Earth is now a brutal penal colony. 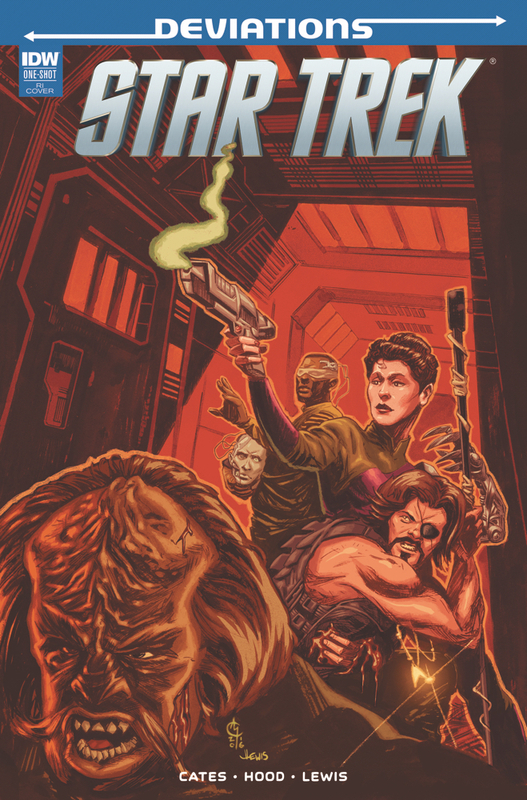 Resistance fighter William Riker has uncovered a vast conspiracy, and together with his band of prisoner outlaws (you just might recognize a few! ), must fight to rescue a mysterious prisoner in the darkest level of the Romulan dungeons. The only man on Earth that still holds the key to humanity's return to the stars!